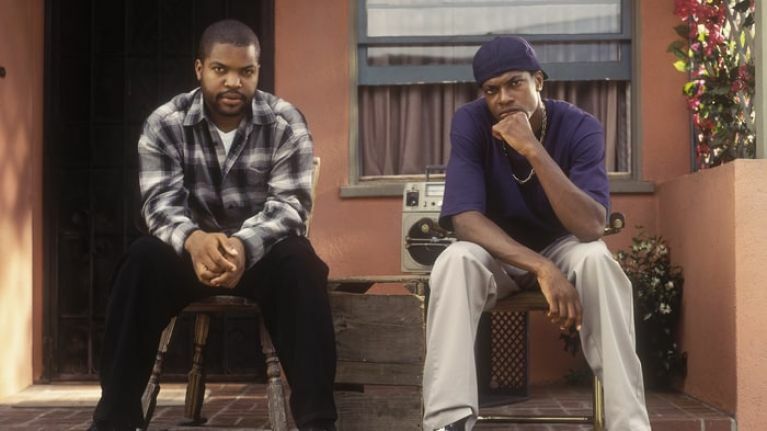 In this week’s incredible movie news, Ice Cube has announced he’s finished writing the script for the Last Friday movie. 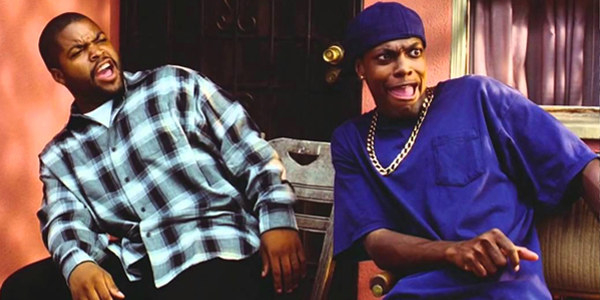 It’s been 23 years since Cube first introduced us to Friday, before treating us to sequels Next Friday and Friday After Next in subsequent years. But absence makes the heart grow fonder, and fans have been hankering for another instalment in the series (hopefully with the return of Smokey). There’s been very little in the way of news on the Friday series until just yesterday (June 1), when Cube tweeted, revealing to fans he was in the final stages of completing the script. The film has been in the works for a while, but fans have been left in a sort of limbo about the future of the film since Cube’s statement in 2016, when he said there wouldn’t be a meeting about the film unless it could be done ‘right’. We had a meeting. Can’t do Last Friday unless we can do it right. Ball is in New Line Cinema’s hands. Bat is in mine. And now we know he’s taken that bat and taken a swing at the next instalment with this film. @icecube spitting game on the set is always Gold @johnwitherspoon was a danm fool today ? ?had me rolling! Get ready for @thebig3 coming this summer!! About a month ago, we saw a photo from the famous kitchen table from Friday with Mike Epps and John Witherspoon, as well as behind the scenes footage of Epps and Cube on the set. It’s still unclear whether Tucker will come back for the film, but what is clear at this stage, is something is happening for those Friday enthusiasts to get excited over!